K-pop boy band BTS’ latest album, “Love Yourself: Answer,” was ranked on the Billboard 200 album chart for the 21st week in a row, according to the latest chart released Wednesday (U.S. time). The album came in 80th on the album chart for the week of Jan. 26, slipping two notches from last week’s 78th. It was the 21st week in a row that the album has been on the chart since landing atop it in early September. The same album was No. 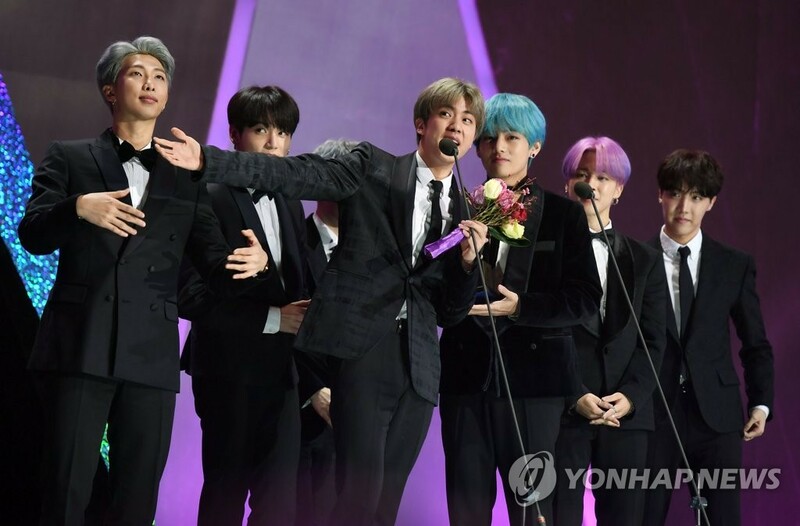 1 on Billboard’s World Albums chart, with BTS topping the Social 50 chart for the 80th week in a row, renewing its own record of maintaining the top spot for the longest streak.